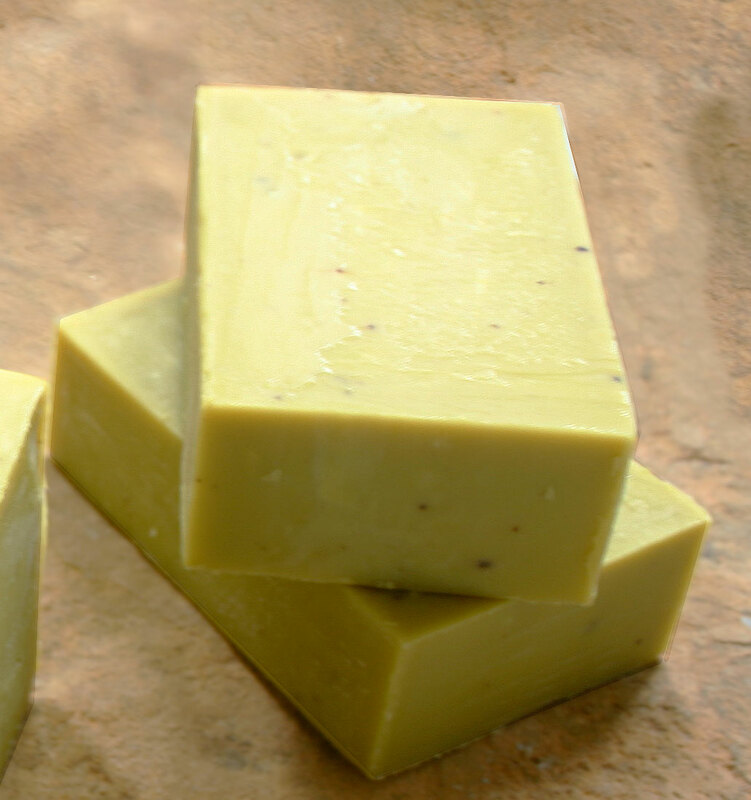 Making you own avocado oil is a great kitchen experiment. If you don't have expensive centrifuge/decanters to extract the oil, you can do small amounts using tools you already have around the kitchen and some avocados from the market. This is how we got started and we still use the same basic techniques because we like the quality of the oil we get using these old, but simple techniques. 1. Obtain good quality fruit (Hass variety has the most oil and is the most widely known variety in the USA). Tip: Fruit should be heavy for its size and unblemished. Avocados that shrivel and/or turn reddish are signs that it was picked before maturity and contains little oil. Hass variety turns dark as it ripens but some varieties remain green. 2. 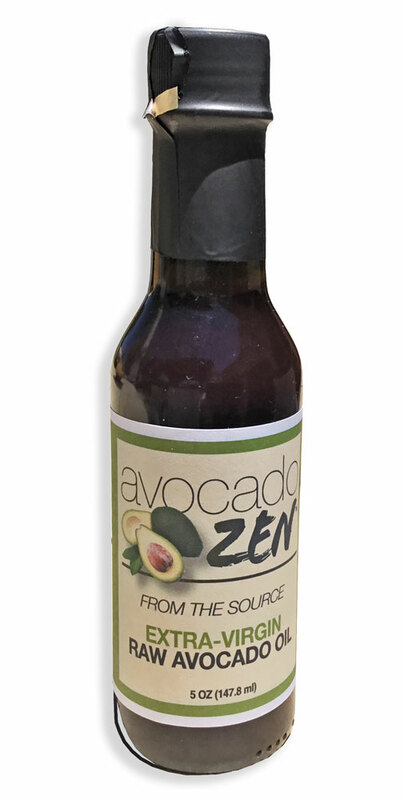 When fully ripened (soft under gentle pressure and creamy inside) Peel and seed the avocado making sure no skin, seeds, or dark areas in the pulp are included. 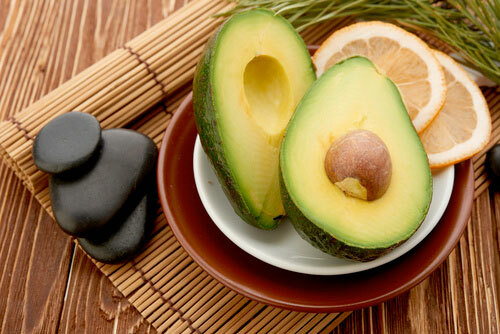 Tip: Avocados mature on the tree, but ripen only after being picked. If not refrigerated, a freshly picked avocado will ripen in 3 to 5 days. You can speed the process by placing them in a paper bag along with a banana. If you need to lengthen the time, store them in a dark, cool area. We prefer not to refrigerate mature avocados until they are fully ripened, but most all supermarket avocados are held in refrigeration until being transported to the stores. Never tasting a fresh avocado picked off a tree and ripened naturally is like never tasting a garden-grown tomato. 3. Mash and whip the avocado pulp into a paste the consistency of peanut butter or thick mayonaise. Tip: You can also use this mixture as a mayonaise substitute on sandwiches or as a fat (butter) substitute in cooking and baking. 4. Spread the paste thinly onto a non-stick surface like parchment paper or foil and dry under low heat. Tip: It can be sun-dried in an insect-free container but make sure the heat doesn't build up to over 120F. Temperatures over 122F is not considered cold-pressed because some of the nutrients and natural colors are removed above that temperature. We use a dehydrator set at 115F for 16 hours. The dried paste will turn dark as the pulp oxidizes but it doesn't affect the color of the oil. The idea is go remove all the water from the pulp through evaporation. 5. Break the dried paste into small chips and press out the oil. Tip: A garlic press, citrus press, potato ricer, or pressing a cheesecloth bag will release the oil. These low-tech presses won't extract a large percentage of the oil, but they will get the best oil (extra-virgin) which is the first and the easiest to extract. 6. After you finish extracting the oil, filter it through a paper coffee filter or ultra-fine screen to remove any pulp that made it through the press. Now you have a small amount of extra-virgin avocado oil. Tip: If you got some of the oil on your hands during the process... rub it in and begin enjoying the benefits of extra-virgin avocado oil.